The past few months have required me to really step up my own systems of productivity, efficiency, and self-care to feel effective, balanced, and inspired. I’ve been on the hunt for tools and resources to help me feel energized and productive. Below are the most life-changing ideas that I’ve implemented into my routine. 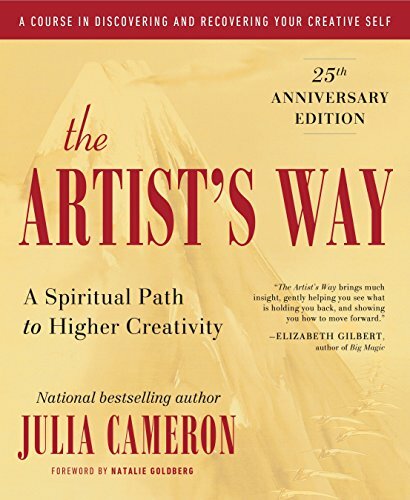 Morning Pages originates from Julia Cameron, author of The Artist’s Way. Essentially, this brain dump first thing in the morning allows me remove the mental clutter that could lead to an anxious day. This also provides me with a chance to remove the mental to-do list that I allow to live in my head and overwhelm me throughout the day. The most important part of Morning Pages for me comes after the To-Do list dump - Writing out goals, affirmations, wins, and gratitude. I have a confession - I’ve relied too heavily on Post-It notes to hold onto important dates, to-do list items, and scheduling changes...and sometimes, I lose them...which adds stress. I finally made the switch to a Google Calendar a couple months ago so I could have a fully up-to-date schedule in my hand and on my laptop at all times, and I am so happy I did. Amy Landino’s YouTube channel is full of inspiring content about productivity, and her video called “Get More Done With Calendar Blocking” confirmed that I absolutely needed to start using a Google Calendar - not just for my schedule, but for my to-do list. She says that your to-do list means nothing if it doesn’t have a scheduled time and place in your day to make it happen, and Google Calendar makes it easy to block out time for everything you need and want to do. Being a visual person, (and one that is THRILLED to color-code anything and everything), this has been life-changing. The 10-Drawer Cart from Michael’s has been a game-changer for music piles! Finding the right system makes all the difference! Removing the physical clutter renewed my energy and made me feel 20 pounds lighter. Less physical clutter means less mental clutter which means more energy and clarity for better things! The most important thing I’ve learned is that when we’re in a struggle to achieve the things we want, we can sabotage ourselves by overthinking and waiting for motivation. 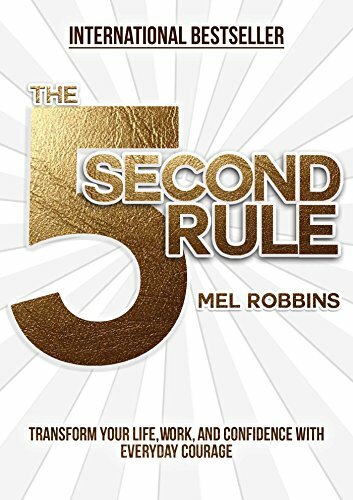 According to Mel Robbins, if we have an impulse to do something, we have exactly 5 seconds to marry the impulse with an action before our brain talks us out of it and we betray the impulse. The moment you feel an instinct or a desire to act on a goal or a commitment, use the Rule. The act of counting down backwards from 5 shakes up the thought-betrayal process and changes your brain to help you take action rather than second-guess! The 5-Second Rule has made it possible to change my habits and overcome motivation and dread issues, and the more I take action in the moment, the less mental clutter I have weighing me down. Even issuing compliments to strangers! Do it now, do it anyway, don’t wait to feel like it. 5-4-3-2-1-GO! What tools or ideas have changed your perspective on productivity?